This Spaniel gets so excited for a treat according to her Papa. 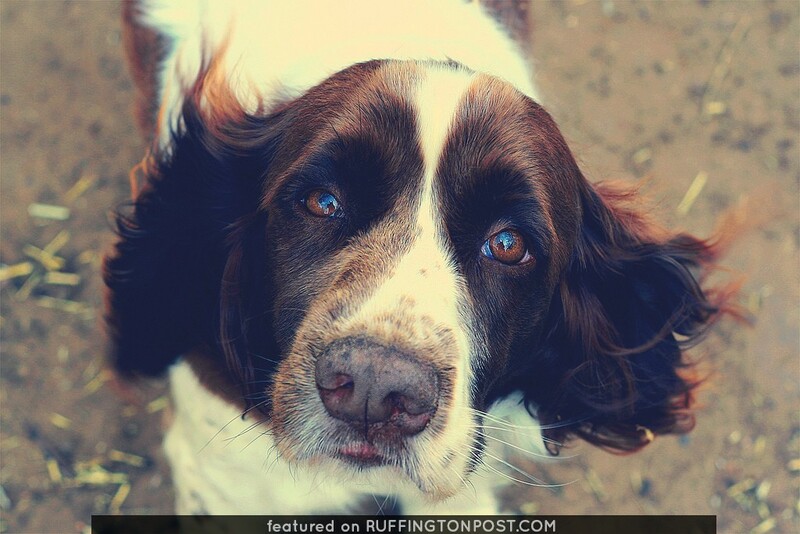 Would your Spaniel do anything for a treat or are they too spoiled to care? 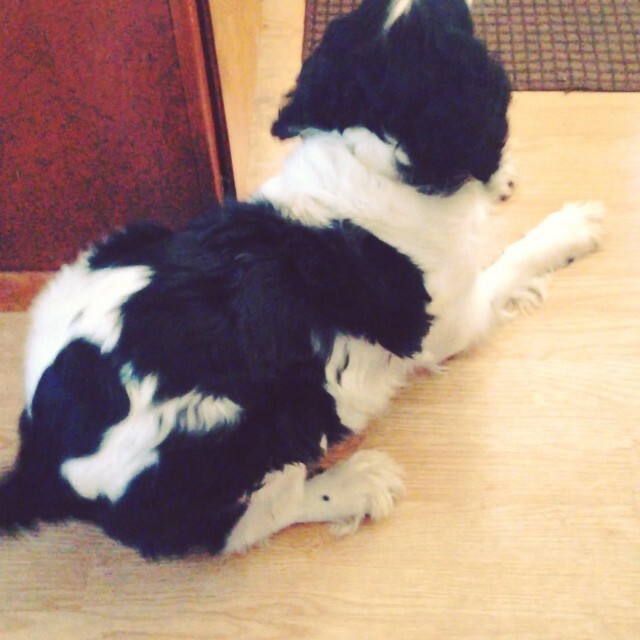 English Cocker Spaniel retrieving at just 9 weeks!